655VT-28W Plow Fold Transport - Roberts Business Machines, Inc. 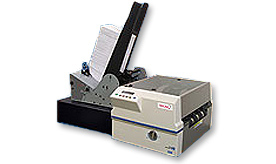 The Walco Systems Plow Fold Transport provides a powerful solution to folding self mailers and brochures. 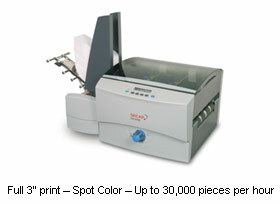 A simple yet effective design allows for a fluid fold of perforated or scored paper products. 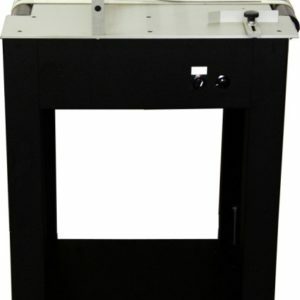 The hinged design provides easy access for maintenance, while maintaining all of your set-ups, reducing down-time. 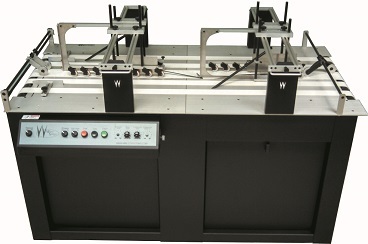 Allows Walco System feeders & transports to maintain matching belt speeds, using one speed control. Roberts Business Machines services what we sell. 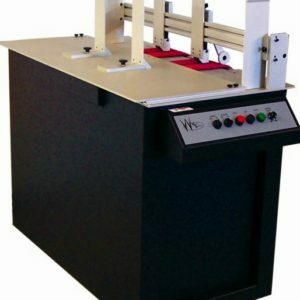 We have over 30 years experience in the automated mail processing industry. Our factory trained technicians and on-site rebuilding facility will keep your mailroom up and running!